I can’t believe we are on Link Party #46! Where does the time go? 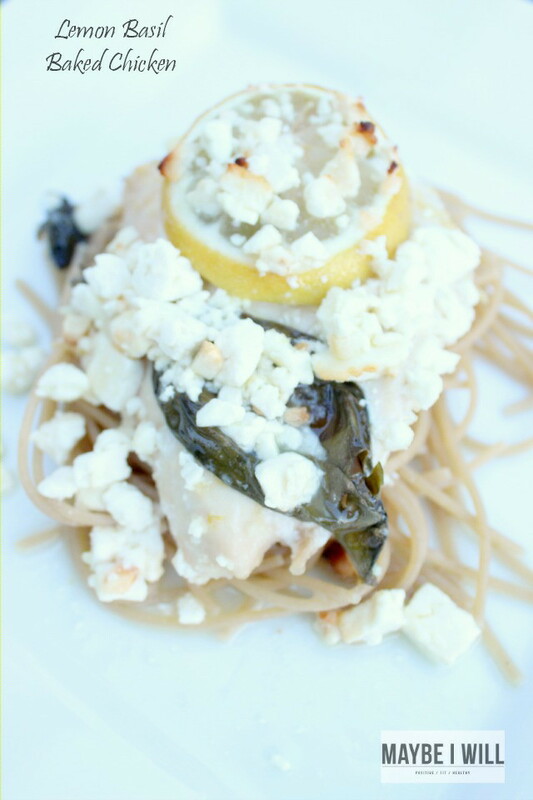 Are busy creating your Thanksgiving menu and decorating your dining room table? Or have you moved on to prepping for Christmas yet? I’m in Thanksgiving mode here and I can’t wait to show you my Thanksgiving table all tricked out for the big day! That’s coming tomorrow, so be sure to check back in. Until then enjoy the party! I’m collecting inspiration for my Thanksgiving Table and Bre’s is on the list of one of my favs. I love that in the month of November we focus even more on gratitude and giving thanks. This card is perfect for doing just that! 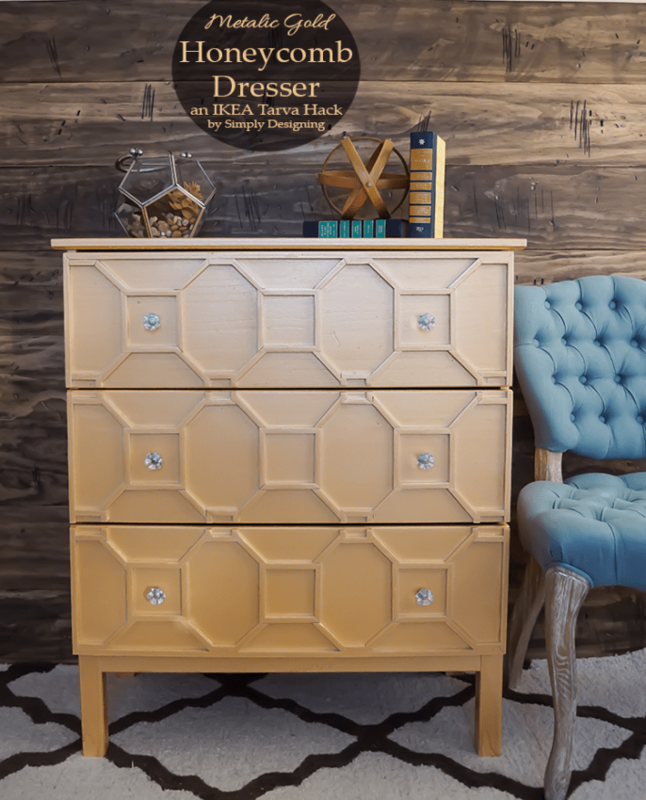 I can’t believe that’s an IKEA dresser! That blows my mind! 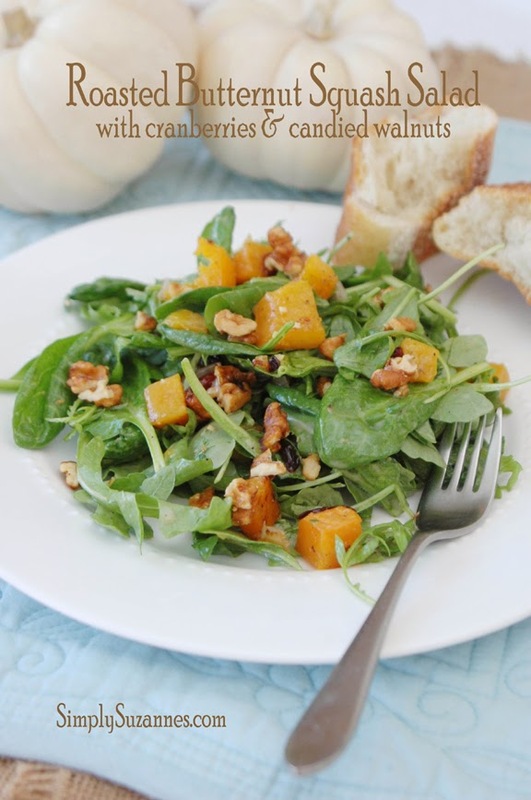 You made my day :0) Thank you so much for featuring my Roasted Butternut Squash salad! As for me, I celebrate one holiday at a time. So Thanksgiving is getting all of my attention right now. We host a beautiful dinner in our home every year. The preparation is quite intense, as I make every. single. thing. from scratch.